"Everybody gets a second chance." Located on a tiny island of the same name, the town of Wilby is home to a cast of regular people who are struggling with their own problems and keeping their own secrets. From a micromanaging realtor to a suicidal outsider, each person tells their own story. 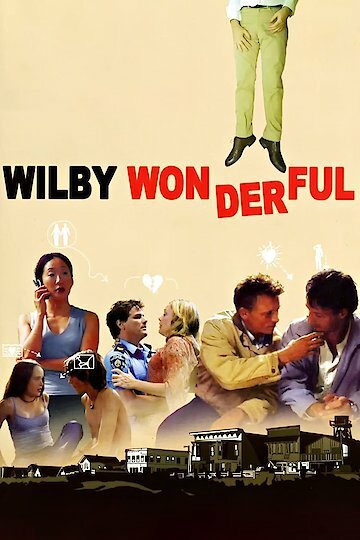 Wilby Wonderful is currently available to watch free on Tubi TV and stream, download, buy on demand at Amazon Prime, Amazon online.